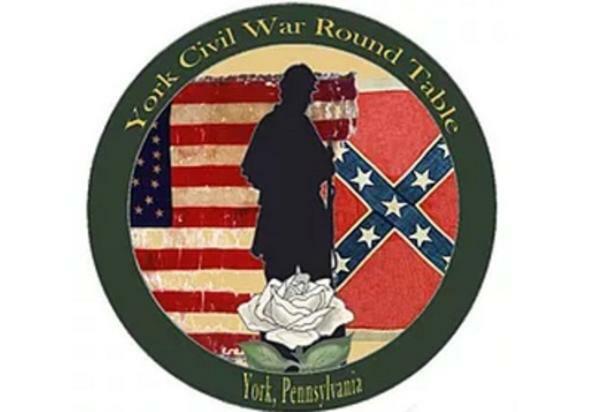 Founded as the White Rose Civil War Round Table, the York CWRT holds monthly meetings the third Wednesday of every month except December at 7 p.m. in the Meeting Hall of the York County History Center’s Historical Society Museum at 250 East Market Street in York, Pennsylvania. 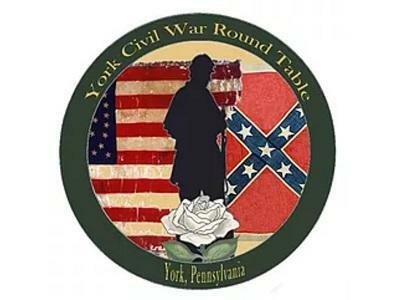 Each meeting features a guest speaker talking about a Civil War topic of local or national interest. Meetings are free and open to the public. Click here for more information on upcoming programs.